Sorsha Morava has been acting since the age of 7. She started doing theatre and fell in love with entertaining people. Then decided that she wanted to do on camera work. For her 16th birthday she went out to LA and started auditioning and going to weekly acting classes to work on her craft. She loves to make people laugh while living someone else's slice of life. Sorsha is always on the hunt for a good script and a great director to work with. She wants to work on films that she would want to see. Acting is something that Sorsha has a true passion for and plans on doing the rest of her life (along with building her empire). 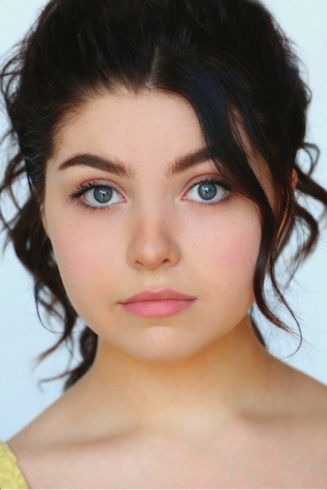 Check out Sorsha's IMDb page to see other projects that she's performed in.